Gentle and caring teeth & gum health maintenance. BOOK YOUR NEXT APPOINTMENT TODAY - CLICK HERE! 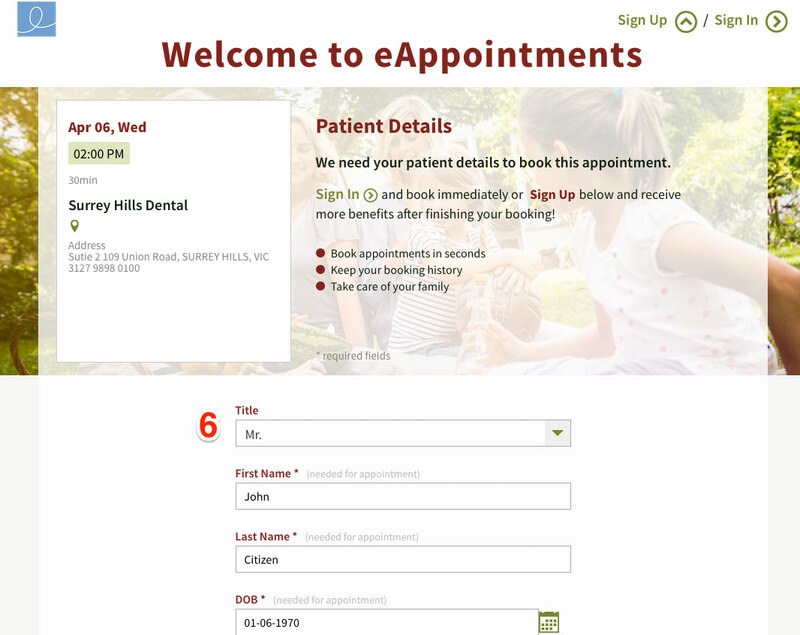 Need Instructions for Booking Appointments Online ? Click here! 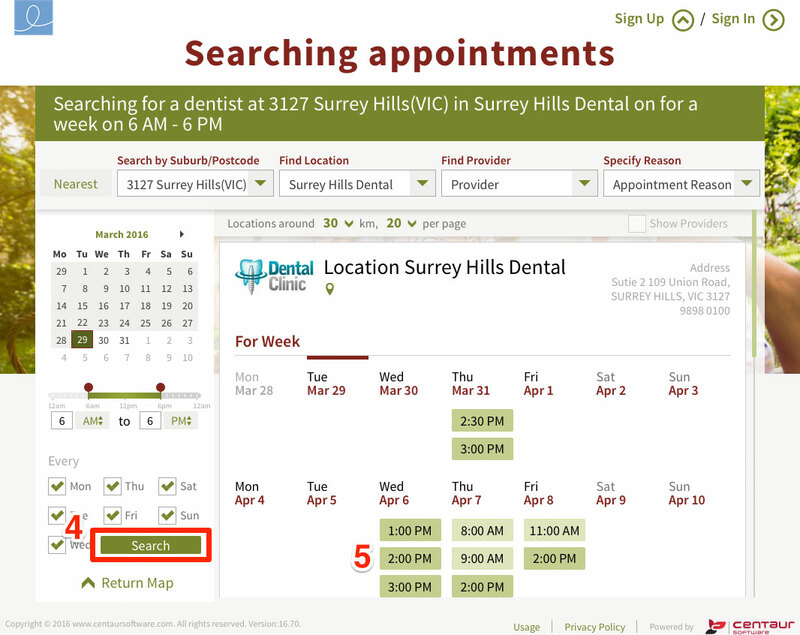 After clicking the 'Book your next Appointment today' button shown above, complete these steps outlined below. Step 5. 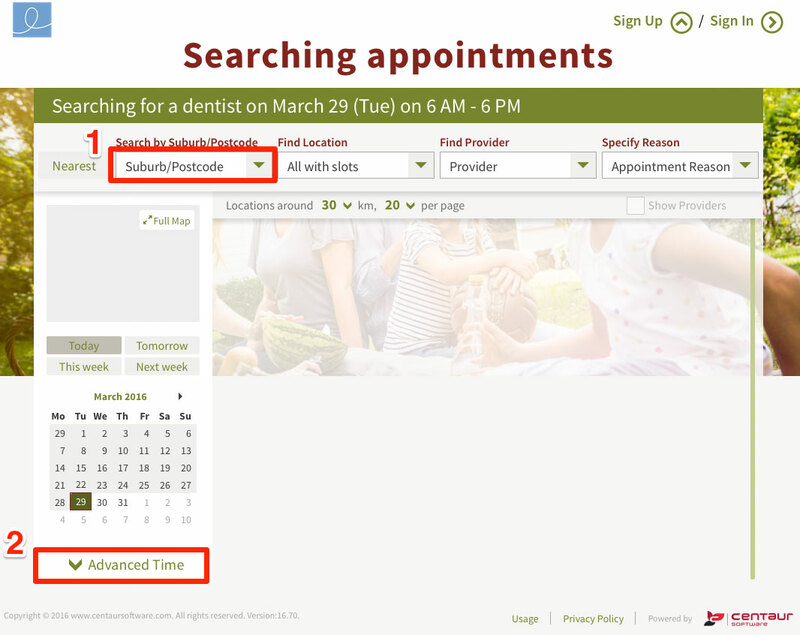 Select your desired Appointment time. Step 6. Finalise your booking by entering your details and clicking the 'Sign Up' button at the base of the page. Welcome to Surrey Dental Clinic. At Surrey Dental we pride ourselves on providing gentle and caring teeth and gum health maintenance. All of our staff take pride in patients having a happy smile – all the time. 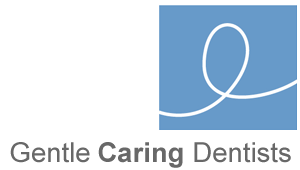 We achieve this by treating you as a person, and provide a level of treatment that meets you and your families needs. We want to help you keep your teeth and gums healthy for life. As simple as that. Book for your 6 monthly check-up and clean and we will keep you smiling. 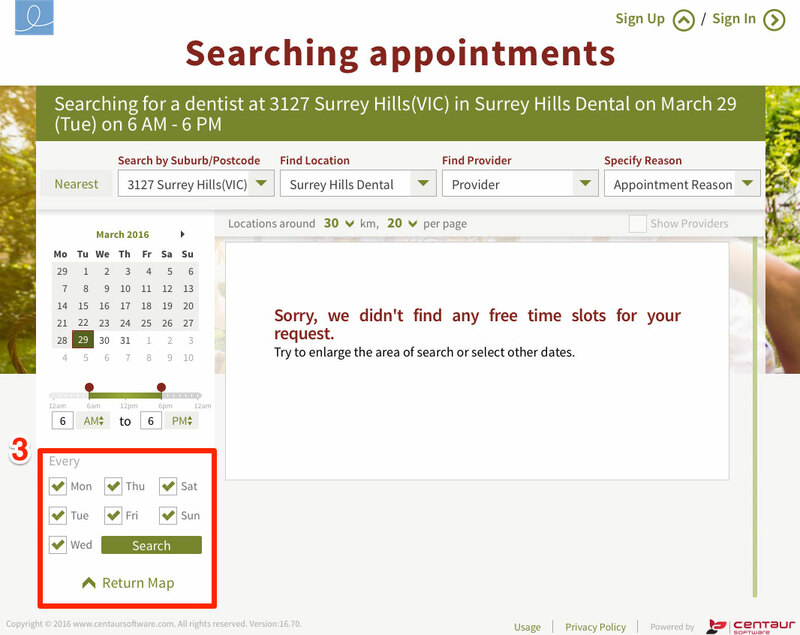 For directions to the dental clinic of Dr Susan J Poulsom, Surrey Dental, please visit our Clinic Location page!